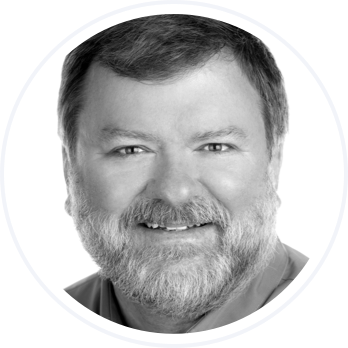 Rick Johnson is the VP of product strategy and one of the founders of VitalSource. In this role, Rick manages the strategic direction of the company’s platforms, guiding the architecture and implementation of customer-facing applications. Prior to helping found VitalSource, Rick spent more than 12 years with Apple. As a senior national consulting engineer, he was instrumental in the implementation of complex solutions for many higher education and corporate customers and received numerous national and international awards. Rick holds a Bachelor of Science in Communications and Business Administration from Biola University in La Mirada, Calif.
We’ve written before on this blog about the promise of digital textbooks to improve the learning experience for students with special needs. Today, I’d like to take a closer look at the accessibility ecosystem that supports students on campus, and how we can help that community. Mention the word “accessibility” and it can mean different things to different people. 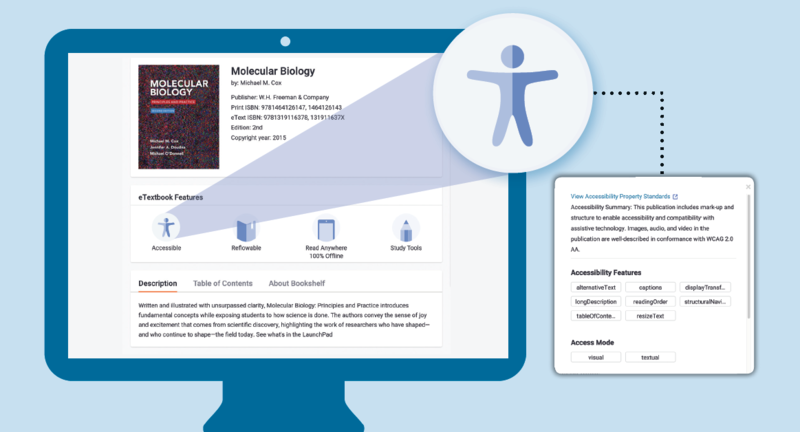 In the context of delivering learning content, one application of accessibility is ensuring the same content is equally available across different platforms and channels to students of all abilities. Any reading system that delivers content into a learning environment must respect the markup that is within the files they are delivering and expose that markup to assistive technology. The use of web technologies is pervasive today and you would never consider building an app that did not work or somehow leverage the internet. It is unthinkable (and dare I say irresponsible!) to have a reading system in today’s ed-tech marketplace that is not accessible. WCAG 2.0 is a fundamental assumption now, and provides clear direction on what every vendor must do. You have to support the content markup, as well as be completely transparent in sharing just how well you do that. Publishing your VPAT may be the current minimum legal requirement, but your transparency must extend beyond this as well.